What is included with each of our memberships? 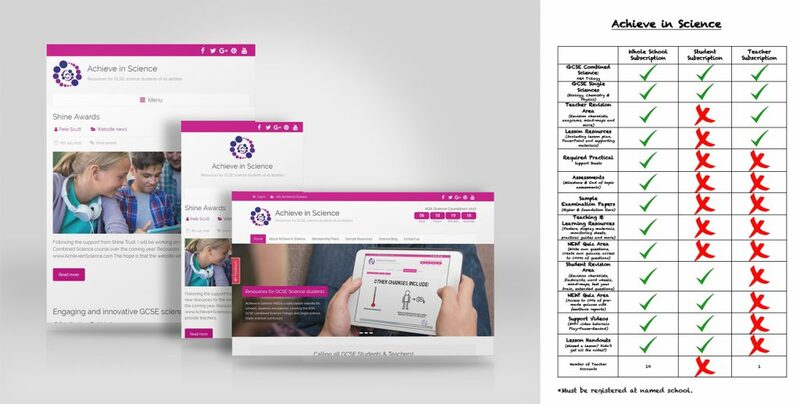 Have a look at this graphic which provides an overview of some of the features that are available on the Achieve in Science website. We are constantly looking to expand the number of resources and make science accessible for all. If you have any suggestions, then please do not hesitate to get in touch.